Happy Fall! Don’t you just love this time of year? Aside from the colors, smells and textures of fall, I also love the cooler weather and the clothes! I kept it casual again this month to potentially build my non-work wardrobe a bit more. My style pulled through again with a fun and unexpected mix of pieces this time around. 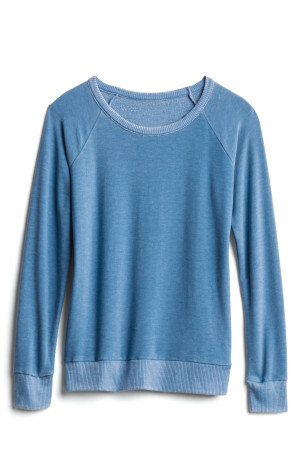 This top is simple and lightweight but so, so soft and comfortable. The perfect weight for transitioning from summer to fall. The blue color is also lovely. 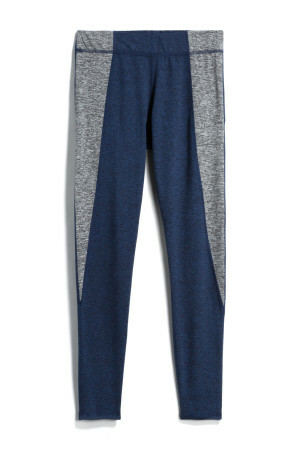 While I found these a bit pricey for leggings, I do really love the colorblock detail and the feel of the fabric. A little heavier weight means I’ll be able to wear them into winter as well. I love blue so the color is great as well. Another super soft fabric! Light weight enough for these transitional months but cozy. 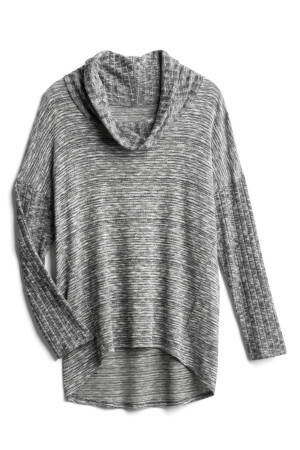 Love the cowl neck and hi-low hem on this one. Could be dressed up a bit or worn with leggings and sneakers. This was my least favorite piece in my fix until I put it on. The striped lining is so fun and so me but what sold me was the fabric. I’ve mentioned soft in these other pieces but this lovely takes the cake! It’s light weight and easy to layer with. 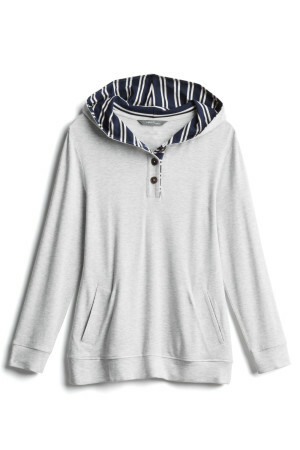 This will be a favorite in my casual wardrobe for a long time! 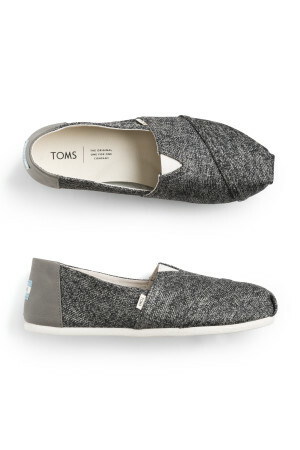 These are the first classic Toms I’ve ever tried and I am absolutely in love. I have been living in these shoes.EVERY.DAY! I love the leather panel on the back and the color is great because it goes with everything. With jeans, leggings, even a casual dress, these are one of my go-to pairs of shoes now. 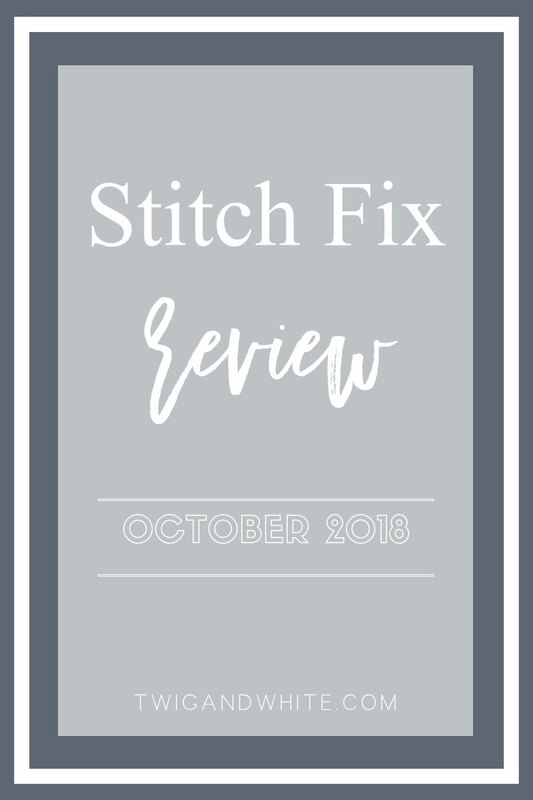 For November I have requested more Business Casual pieces in the hopes of finding something for an upcoming business trip that came up last minute. I’ve requested a couple of possible pieces so I’ll be excited to see what my amazing stylist sends me. Until then, leave a comment below and let me know if you’ve tried any of these items and what your favorite is.